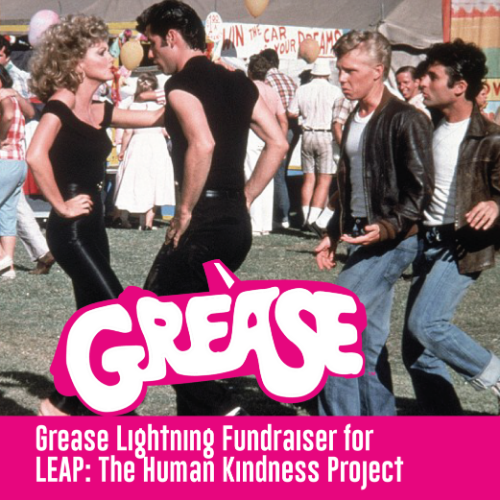 Calling all T-Birds and Pink Ladies, Maxwelton Braes Lodge, Thyme Cuisine and LEAP the Human Kindness Project bring you a themed fundraiser that will get your motor runnin! The evening starts with a 1950s themed carnival games featuring prizes for all ages inspired by the famous final scene in the film. After trying your luck on the ring toss and ping pong game, LEAP will dazzle the crowd with a Grease song and dance performance. Intermission to include a hosted drink and gourmet snacks. Generous prizes will be awarded to those dressed in theme, with top honors for best dressed man, woman and a group costume. Thyme Cuisine is located at Maxwelton Braes in Baileys Harbor. Offering casual cuisine prepared from the freshest ingredients, sourced locally when available. With a welcoming bar and dining atmosphere, Thyme Cuisine serves breakfast, lunch and dinner from May through October. Open Monday-Saturday.